This tailored and bespoke software program was developed by Houghton to support our Fluidcare® and your Metal Working Fluid operations. The system is auditable and allows users to identify both performance and cost trends for any given machine or system immediately. 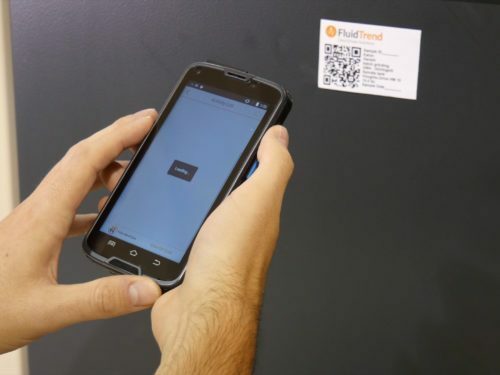 Designed for optimum coolant and lubrication management, all analytical results from each machine test are automatically recorded and promptly displayed on FluidTrend, displaying the condition of the coolant at any time, enabling trends to be displayed and reports generated instantly on an easy-to-use interface. 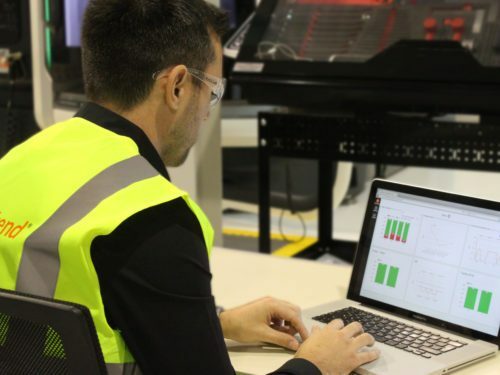 FluidTrend can easily assist with lubrication duties, able to collate data generated during oil top-ups, providing insightful reports by application point, such as top leakers, top users, as well as cost analysis and usage trends. FluidTrend management reports aids compliance with Environmental, Health & Safety (EHS) guidance on the control and disposal of metalworking fluids. 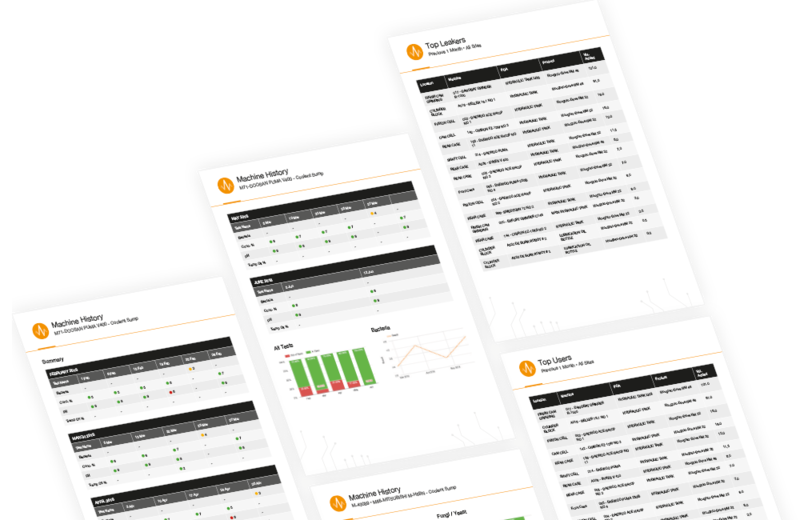 FluidTrend is an intuitive and user-friendly customer portal allowing machine reports and trends to be generated quickly and easily. FluidTrend allows you to make informed decisions in regard to your production activities with complete confidence. The Data Logger scans the QR code at the Point of Application on the machine and test results are submitted. This data can then be viewed on any device through the customer portal, which generates reports within FluidTrend. Screen mode that automatically slides through reports on your dashboard in full screen.